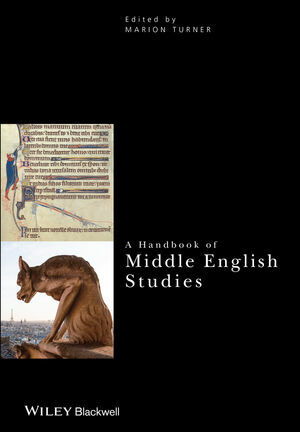 A Handbook to Middle English Studies presents a series of original essays from leading literary scholars that explore the relationship between critical theory and late medieval literature. Marion Turner is a Tutorial Fellow in English literature at Jesus College, University of Oxford. She is the author of Chaucerian Conflict: Languages of Antagonism in Late Fourteenth-Century London (2007), and numerous articles on late-medieval literature.